An indisputable masterpiece by America’s greatest living Broadway composer and lyricist, this heart-pounding thriller is set on the seedy side streets of 19th-century London. 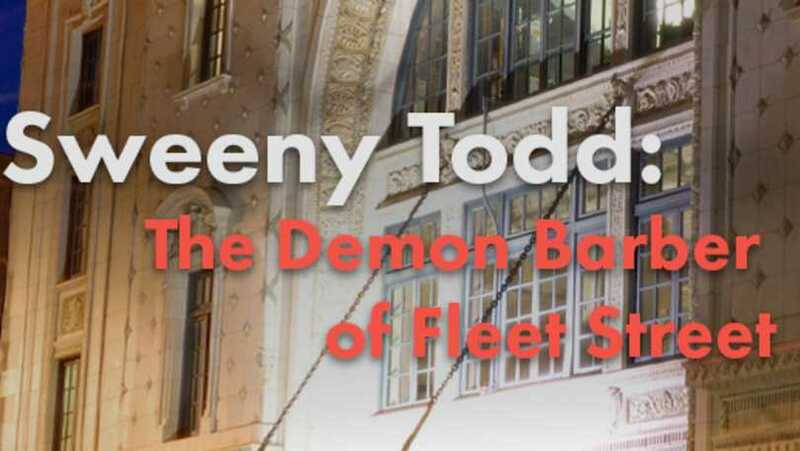 Filled with diabolical humor and extraordinary music, this eight-time Tony Award-winning musical tells the tale of an exiled barber’s quest to avenge the wrongs done to him and his family. 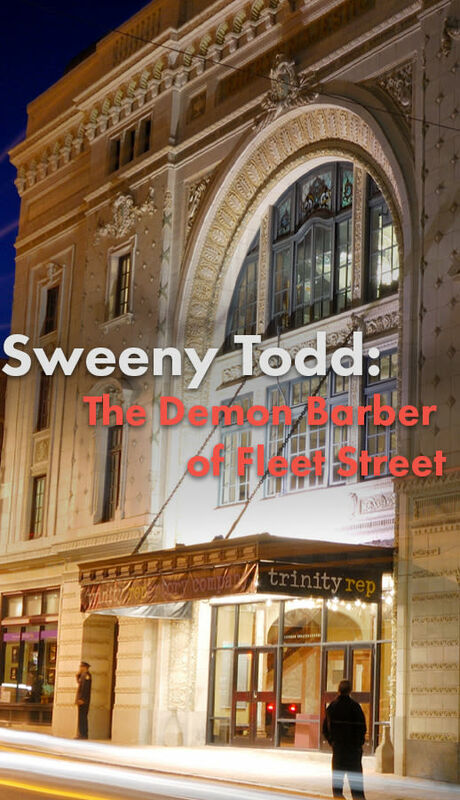 Sweeney Todd is a beautiful, soaring dark comedy filled with stunning terror that will leave you gasping!